“Potential is a priceless treasure, like gold. All of us have gold hidden within, but we have to dig to get it out.”- Joyce Meyer. 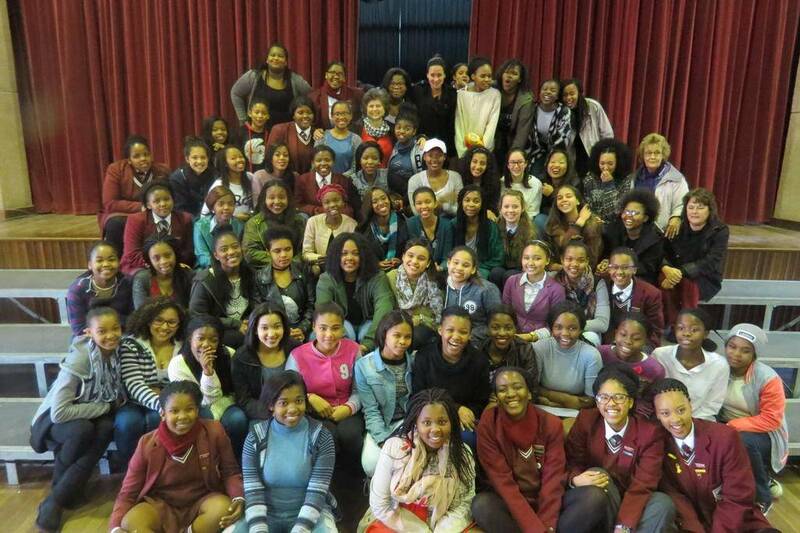 This vibrant, ambitious and dedicated group of girls have certainly dug deep and reached their full potential! 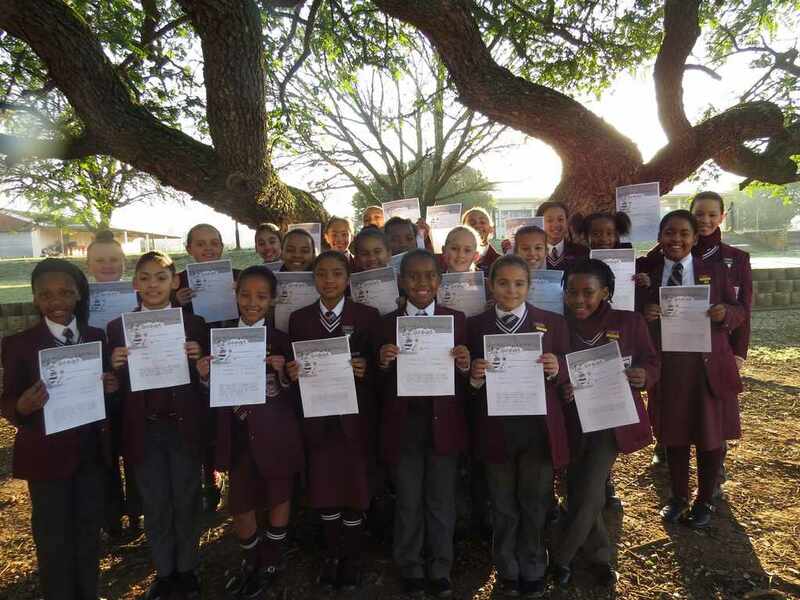 Riebeek's junior school choir participated in the Kyknet Sing in Harmonie choir competition at Innes and have been selected to attend the finals in Jeffrey's Bay in November. 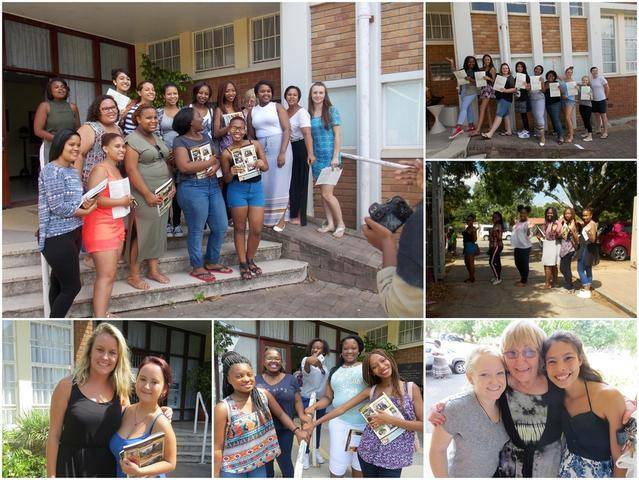 They were filmed at school last week and again at Innes and will appear on the Kyknet channel over Christmas. Congratulations, girls and Miss Mintoor. 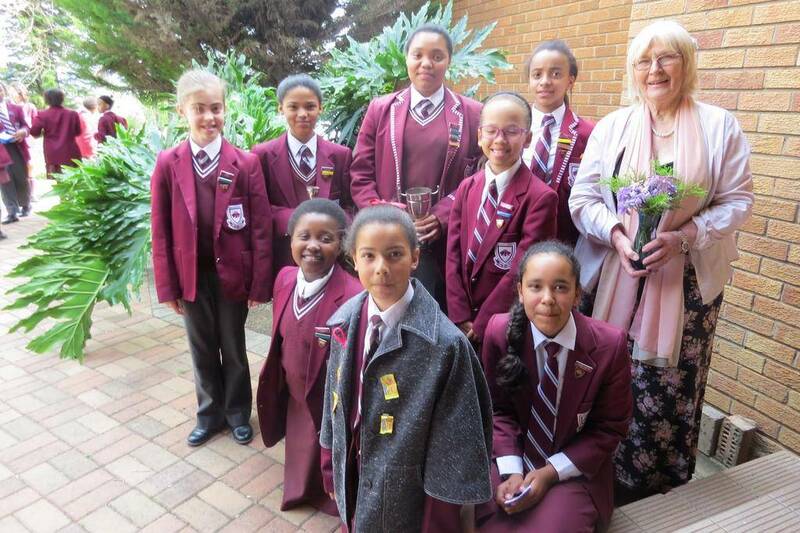 Congratulations to the winners of the junior school oratory competition. 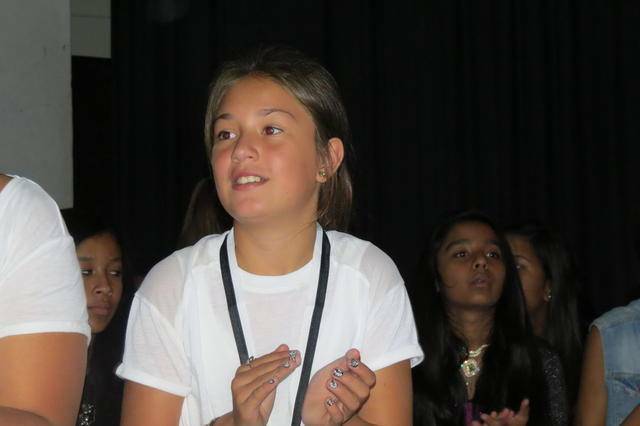 Kate Lynn Forbes was the best speaker in the Gr 4 , 5 section. Her topic was "My Extraordinary Family". 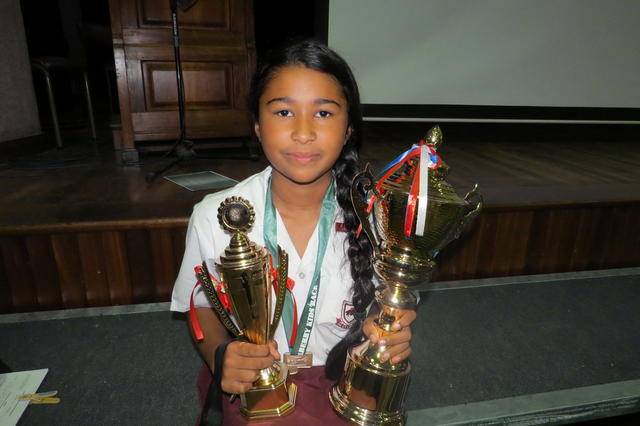 Jesse Meyer won the Gr 6,7 section and her topic was "Lives Matter". Thank you to Miss Arthur for her organisation, Mrs Peltason for her adjudication, Miss Hattingh for the photographs and the entrants for their wonderful preparation and excellent presentation. 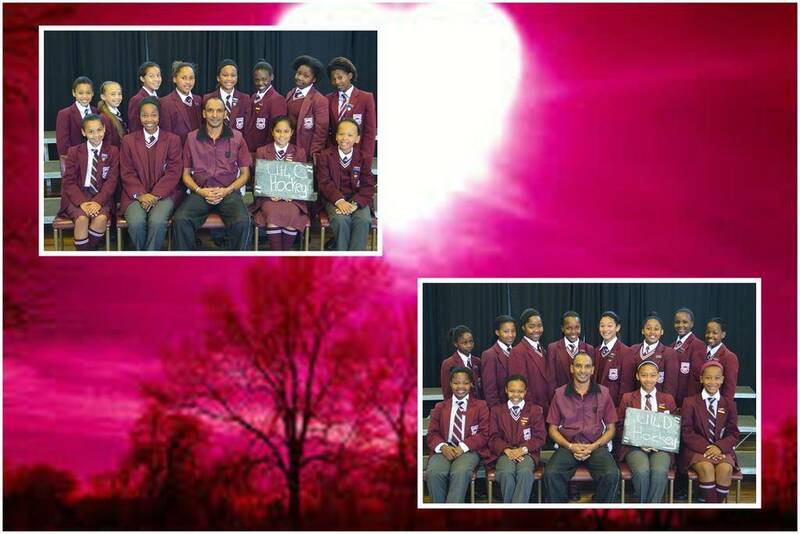 Riebeek came first winning Best All Girls' Choir at the Cantamus Choir Festival in George. 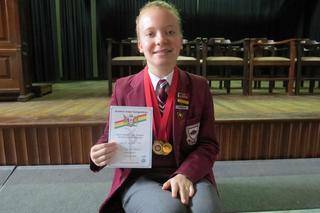 On 23 July, Kyla van Deventer participated in a Rhythmic Gymnastics competition that was held in Patensie and she came first in level 8 over 15. 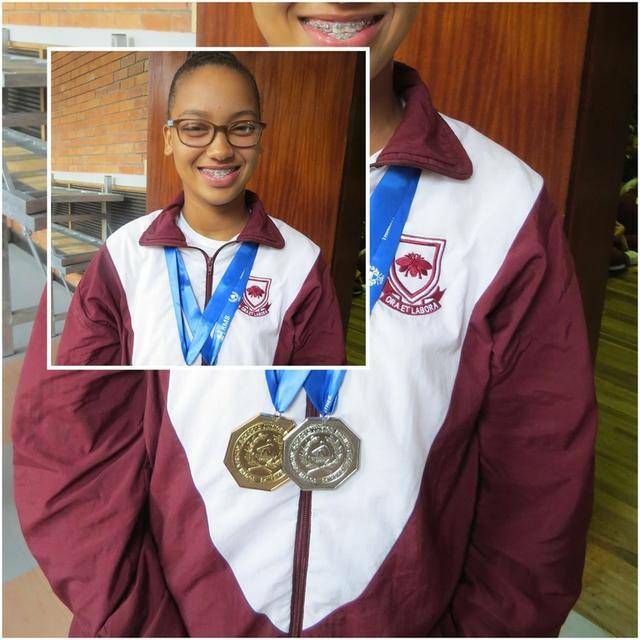 Sara Gopal competed in the Uitenhage Karate Championship at the Uitenhage Indoor Sports Centre on 25 June and she received bronze medals for kata and kumite in her division. Shanique Scharnick also competed achieving a bronze medal for kumite. 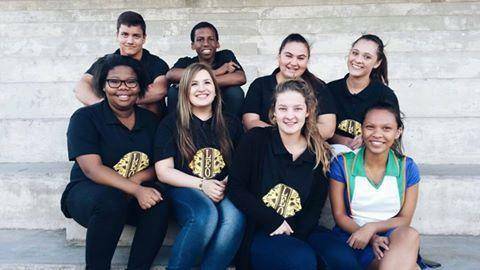 The board of selectors announced that Sara and Shanique were chosen for the WJKA South Africa team that will represent South Africa in 2017 at the 6th WJKA World Championship in the Netherlands. Congratulations to 17 year old Jamie-Lee Daniels for winning the Plate Division final at the Sanlam SA Women's Amateur Championship at Ebotse. 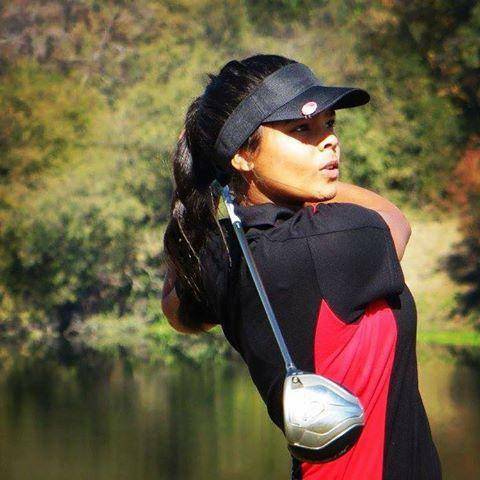 She plays for the Uitenhage Golf Club in the Eastern Cape. Jamie started playing golf at the age of four after watching her dad and sister play golf. 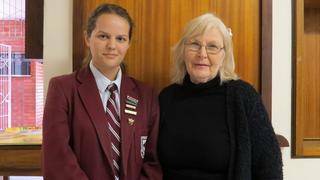 She is also the 2014 Boland Championship golf winner and qualified for the under 16 Hockey A Team. Her favourite music is hip hop and rap, and she loves spending time with her family and friends. She says that success does not come easy. She has to practice everyday for two hours and still make sure that all her homework is done. She says that you just have to "find the time to get your school work done while keeping your eye on the ball." We are proud of Bilqees Vawda who graded from green to blue belt in June. She took part in a mixed martial arts competition in Plettenberg Bay hosted by the National Martial Arts Academy - the Iska Plett Challenge. In a tough group of competitors from kick boxers to karatikas, she managed to win gold medals for both kata (form) and kumite (fighting). During the school holidays, a National Karate competition was held at the Uitenhage Sports Centre - the Eastern Cape Championships WJKA SA. With participants from around the country, Bilqees excelled and took bronze in an open division kata knockout. In her division, she also received a gold medal for kata and a bronze for kumite. On 1July, the Uitenhage Karate Academy announced that Bilqees has been chosen to be part of the WJKA South Africa team to represent South Africa in 2017 at the WJKA World Championships in the Netherlands. 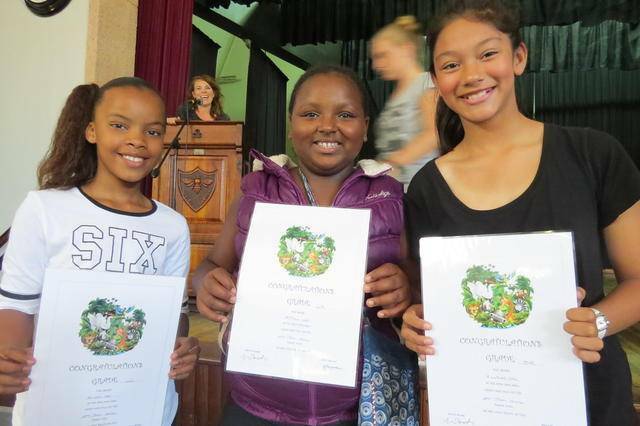 The following girls all received Merit Certificates: Jessica Jane du Pisanie, Yonela Mali, Yolisa Sompuku. 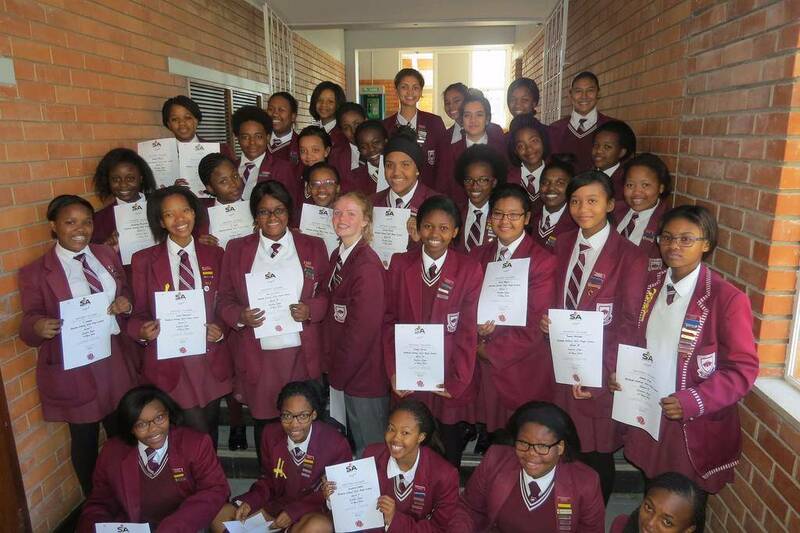 These girls received Bronze Certificates: Mthunzikazi Scott, Anjali Karsan, Natheera Sirkhotte, Siviwe Hlonyane, Shaye Jones, Sinovuyo Madlavu, Chiara Rossi, Jamonique Smith, Mandisa Witbooi, Angelique Tee, Jamie-Lee Daniels. 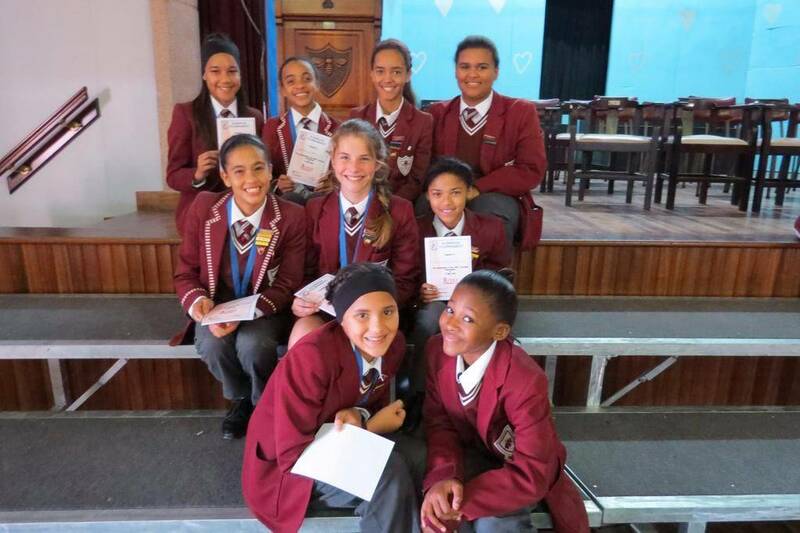 The following girls did very well and were awarded Silver Certificates: Ambesa Daniels, Samantha Jones, Martez Meyer, Nelisa Booi, Danelle Basson, Mpumelelo Mpshe, Valentina Longari, Khanya Jantjies, Sisanda Nyati. Only 280 Gold Awards were made in the whole country, out of 8,000 candidates that wrote. 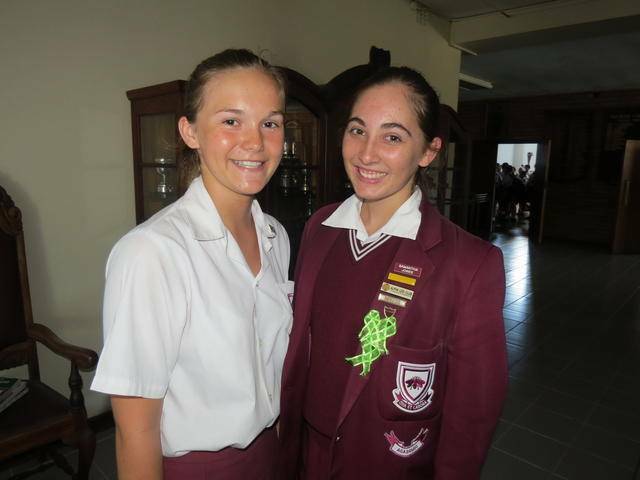 The following two girls earned gold awards: Loren Campbell, Heather Wilkinson (who also came 39th in the competition and was awarded free tuition at Rhodes University for her First Year of university should she choose to go to Rhodes.) Well done all those girls who wrote. 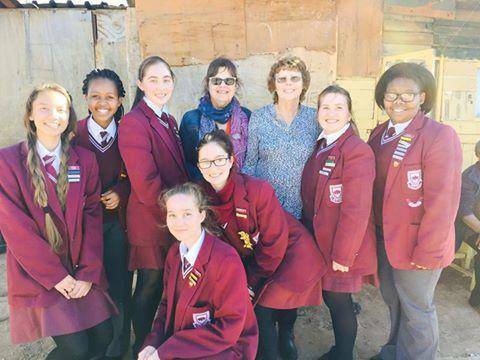 Mrs Peltason personally read all the Riebeek entries and as examiner took no part in either the moderating or marking of the Riebeek scripts, but it seemed to her that every person writing responded in a personal and creative way, and it was clear that the girls had read the material and engaged with it. 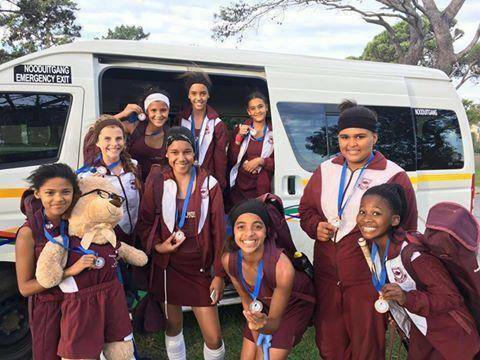 Junior U14A hockey girls of the ITEC Sundridge 7s tournament of term 2 received medals and certificates. The girls achieved 4th place overall in the tournament. 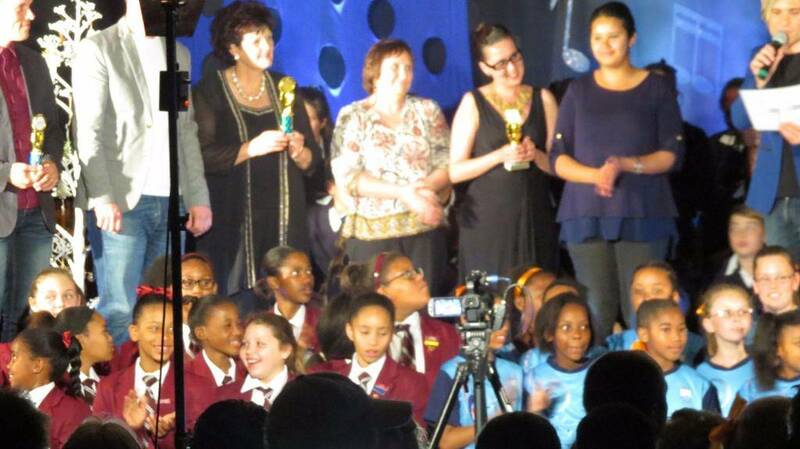 Judged this year by Dr Diana Ayliff-McDermott, retired lecturer from NMMU and Academic Co-ordinator of SACEE. Dr Ayliff was thrilled with the talent shown in the juniors and awarded the prize for overall winner to Tasmin Andrews for her excellent little poem: Spend a day with me. Copies of the winning poems will be published in the school magazine. 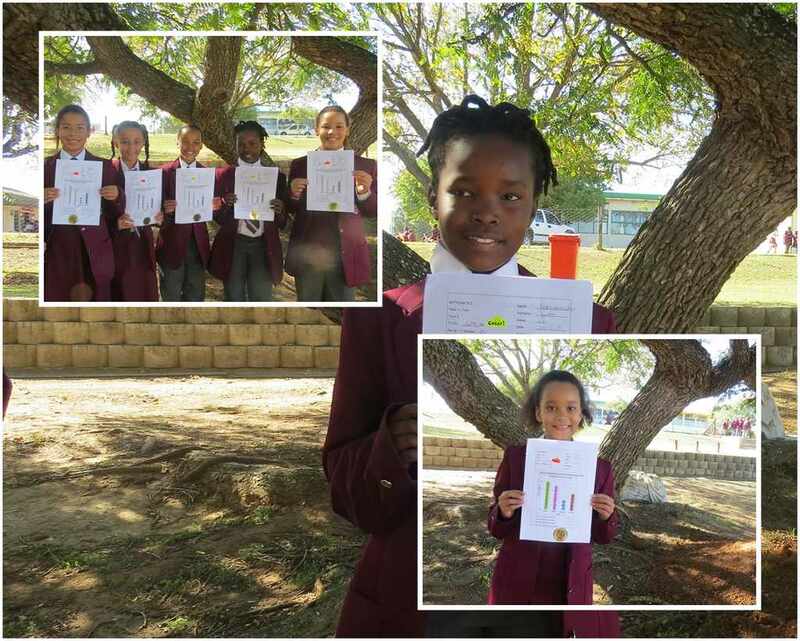 Grade 6 Sasol- Forever Resort ENVIRO quiz Second Round: Chrizney Butler, Chwayita Hanabe, Sarah Mc Farlane, Liqhawe Nogampula, Amy Reed and Amahle Ntabeni. 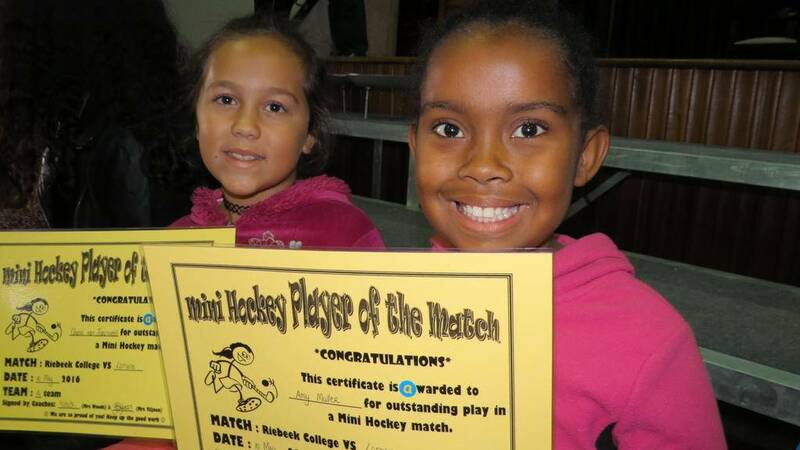 Our Junior U/14A team took part in the Sunridge hockey festival on 21 May. The girls played brilliant hockey. They won two games, lost two games and drew one game. They then made it to the semi final round but unfortunately lost against Clarendon. Well done to all the girls and thanks to Sunridge for a fun filled day. They were placed 4th in the competition. 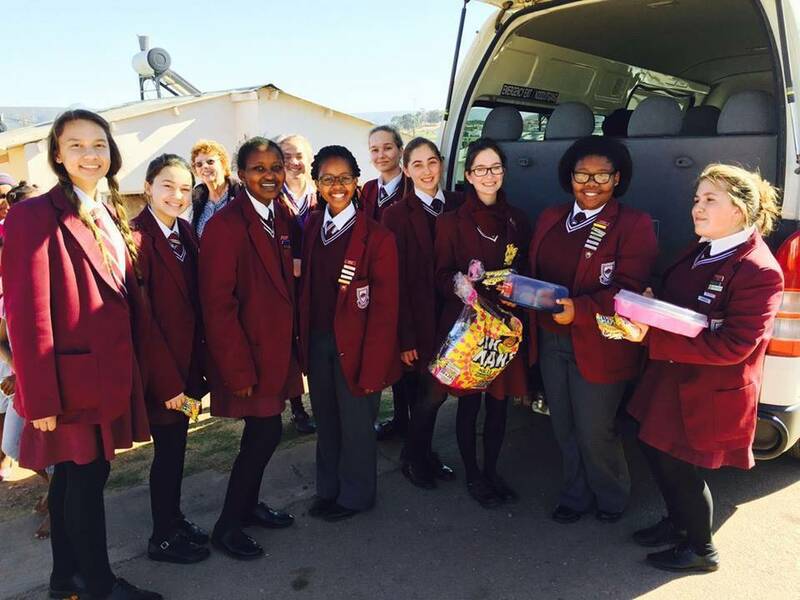 6 Junior girls took part in the Horizon Maths Challenge on 13 March with Mrs Stear. 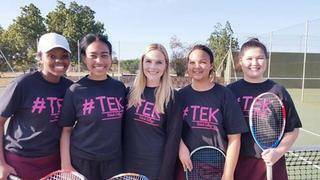 They are Chwayita Hanabe, Amahle Ntabeni, Aeryn Ferreira, Zoe Craill and seated from left to right are Tiffany Jackson and Caitlin Peters. 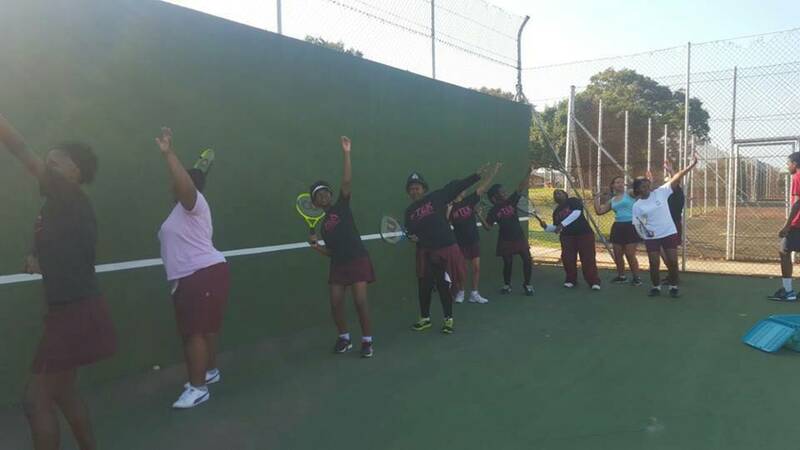 A group of our senior tennis players enjoyed time on the court on Saturday 14 May being coached by provincial tennis player, Shane Rwodzi. The girls had fun learning new skills and even endured the Beep fitness test! The senior tennis girls were also excited to add Tessa as the team mascot. 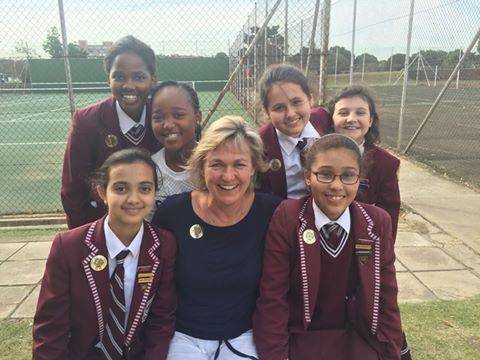 The U14C team (coached by Mr Jonas with captain Aphelele Toyis) played Erica and lost 0-1. Cameron Jaftha is commended for playing two matches back to back as goal keeper. A stick poke by the opponents in the second half gave them the lead but the girls played well throughout the game. Some concentration was lost towards the end which allowed the late goal but it was their first match and their coach is very proud. 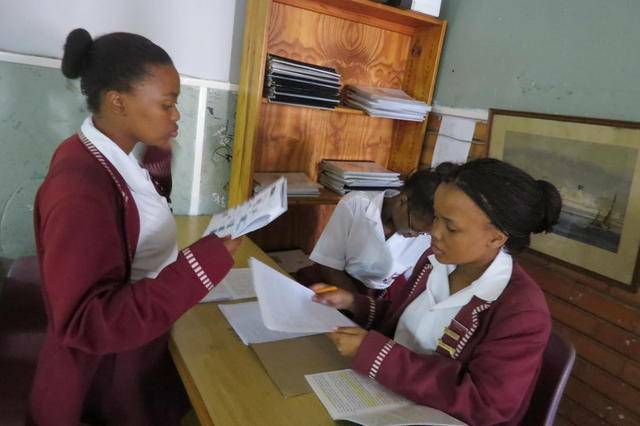 Congratulations to Omhle Bissett who in East London represented the Uitenhage district at the Nkosi Albert Luthuli Oral History Project with her project detailing interviews with individuals on her school before and after 1994. She then went to Pretoria to the National Competition at Freedom Park. Riebeek competed in the second leg of the Xhosa competition at Dugmore House, the Department of Education district office. 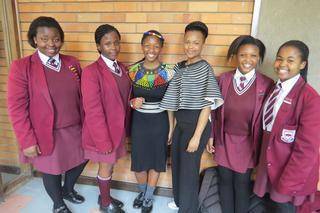 The ladies were incredible representatives and Sinoxolo Sango who represented is in the speech section will be representing Uitenhage in Port Elizabeth in the next round. 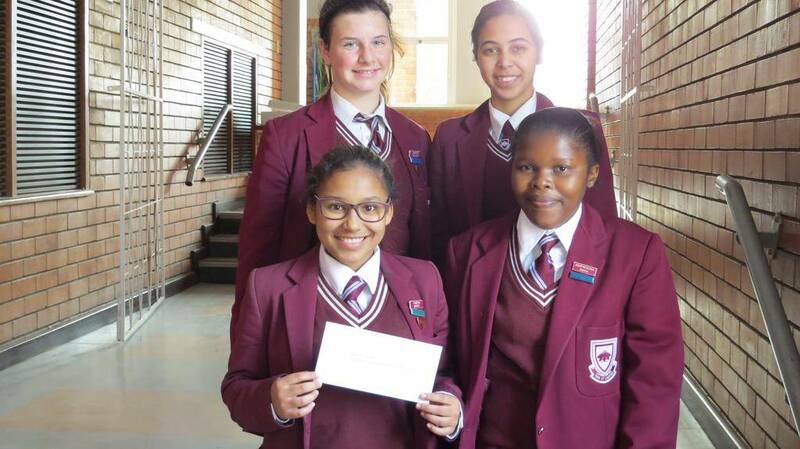 Sibabalwe Prusenti was also awarded second place in the modern poetry(umbongo wosiba) section. 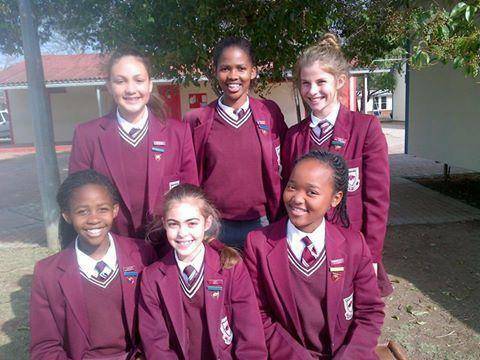 Four grade 10 and 11 girls were chosen to represent Riebeek in a Xhosa competition in celebration of S.E.K. 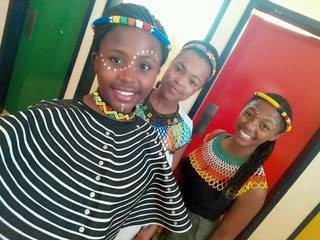 Mqhayi Day at Gamble Street Secondary School with 4 schools who were formidable competition.Two schools were chosen from each discipline namely Indigenous Poetry (umbongo womthonyama) by Phumelela Kwanini. Modern poetry (umbongo wosiba) by Sibabalwe Prusenti. 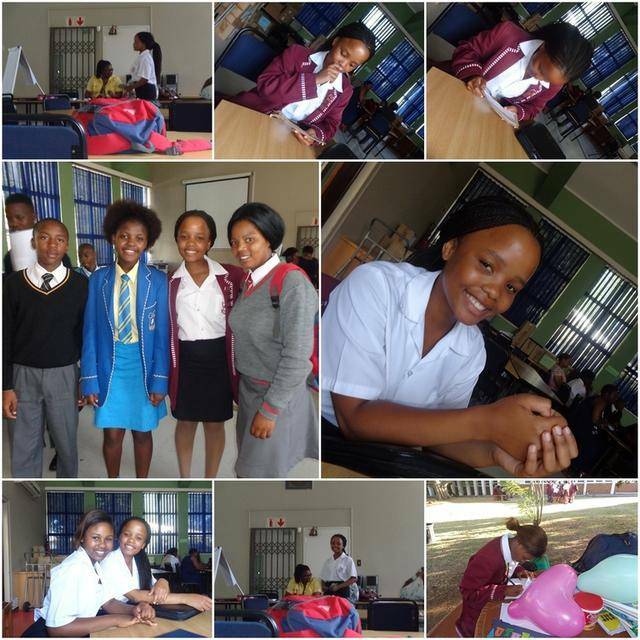 A formal speech (intetho esesikweni) by Sinoxolo Sango and essay writing (isincoko) by Aziwe Booi .3 of the 4 ladies were successful as we are still anticipating the essay writing results.The ladies are due to compete in the inter-cluster competitions at Dugmore House on 31st August.Well done to these exemplary young ladies for taking time to partake in this competition and we would also like to thank Mrs Mapoma. 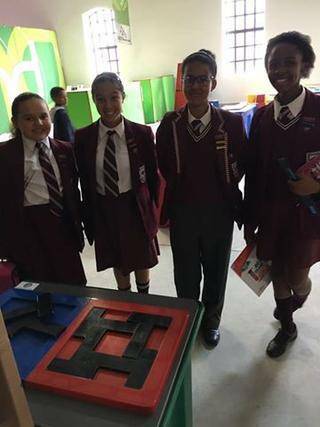 They took part in a Maths Challenge at the Science and Technology Centre yesterday. The grade 4 and 5 girls had 20 minutes to complete their Maths Challenge. The grade 6 and 7 girls had 10 minutes to complete their challenge. They worked hard and we are so proud of them. Well done to Liquawe Nongampula for making it through to the next round. Kyla van Deventer participated in the Senior Eastern Cape Rhythmic Gymnastics Championships held on Saturday 13 August at the Uitenhage Sports Centre. She received four gold medals for four routines and a gold medal for overall best gymnast in Level 8 over 15. 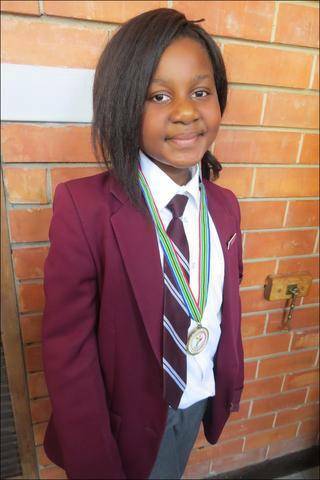 She will be representing Eastern Province at the South African Gymnastic Championships taking place from 30 September to 5 October in Cape Town. 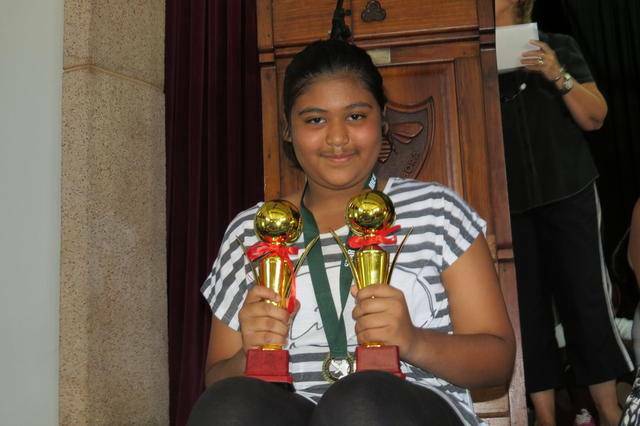 Bilqees Vawda competed in the SASKA East Coast Karate Open at Fish River Sun on 30 July. Competitors were from around the country and Bilqees obtained bronze medals for kata and kumite. 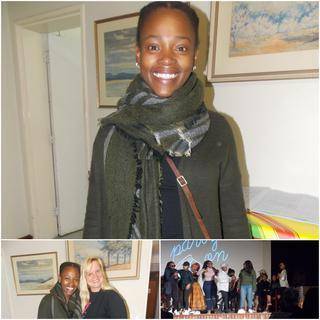 Hlumela Matika (Class of 2005) visited Riebeek to see the drama production of 28 July. Hlumela has received a prestigious Fulbright Scholarship to study at Syracuse University in America. She will study her Masters in Fine Arts with her major being Film Producing. In her illustrious career, she has travelled the world as a stage director, worked on films such as Invictus, Natalie Haloway, Queen of Katwe and Resident Evil. We are so proud of you, Hlumela! 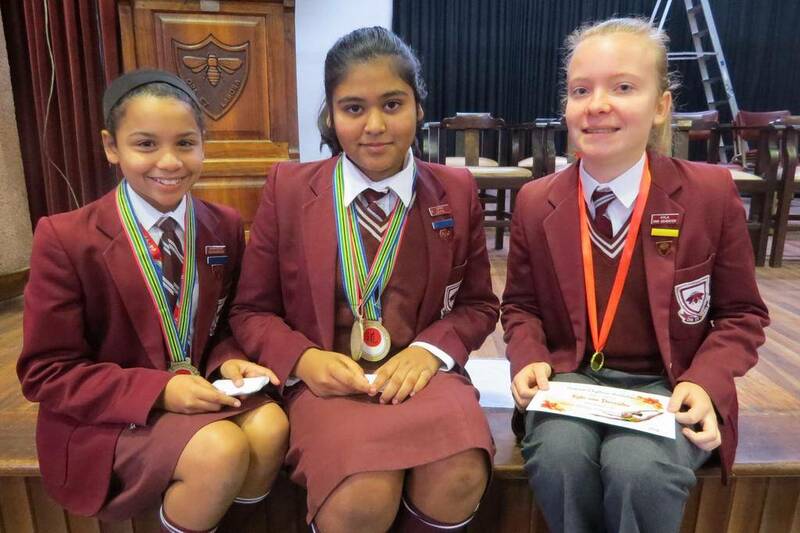 Heather Wilkinson entered the De Beers English Olympiad and achieved Gold. 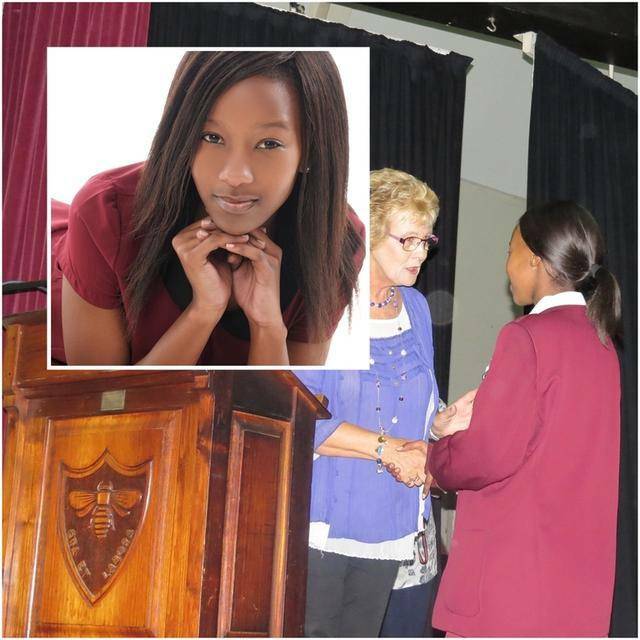 She placed 39th out of 8000 countrywide and won a first years tuition scholarship to Rhodes University. 10 schools visited us for a thrilling afternoon of persuasion, competition and skill. 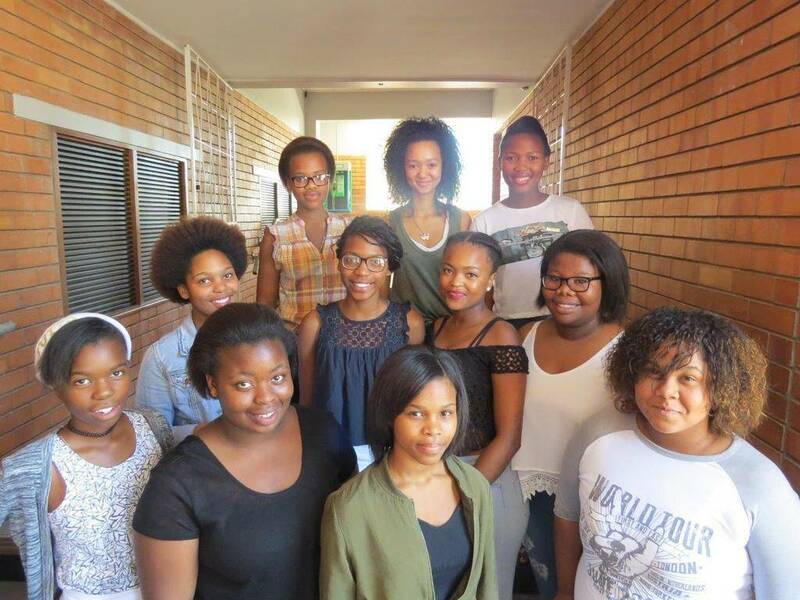 Our league team which consisted of Mandisa Witbooi, Sinoxolo Sango and Anesipho Makina debated and won the debate with Mandisa Witbooi as best speaker. 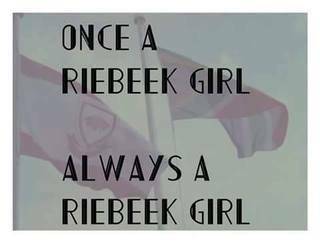 Riebeek has made it to the quarter finals that will take place in July. 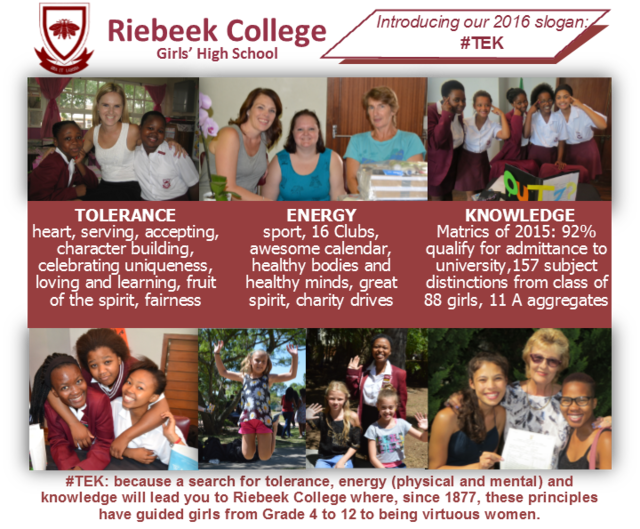 Riebeek is proud of the mom of two of our Old Girls, Danelle and Cindy. 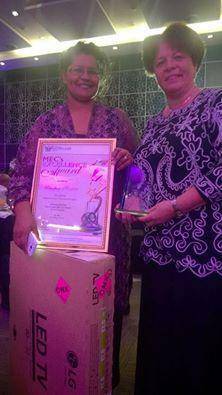 Mrs Klassen received the certificate for excellence awarded to Uitenhage Provincial Hospital. The Following Leos have received Letters of Commendation from our President, Aphiwe Zinto. Letters were sent out at the end of the school term to thank them forthe hard work. 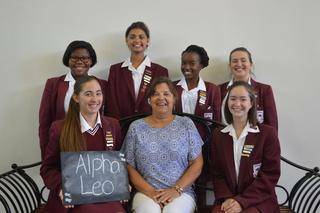 The Alpha Leo Club baked muffins and took it to the eldery and kids on the outskirts of Uitenhage. It was much appreciated. The provincial finals were held on 12 March. Lisokhanya Duruwe represented the Uitenhage District. Seven districts took part in the 5 categories. 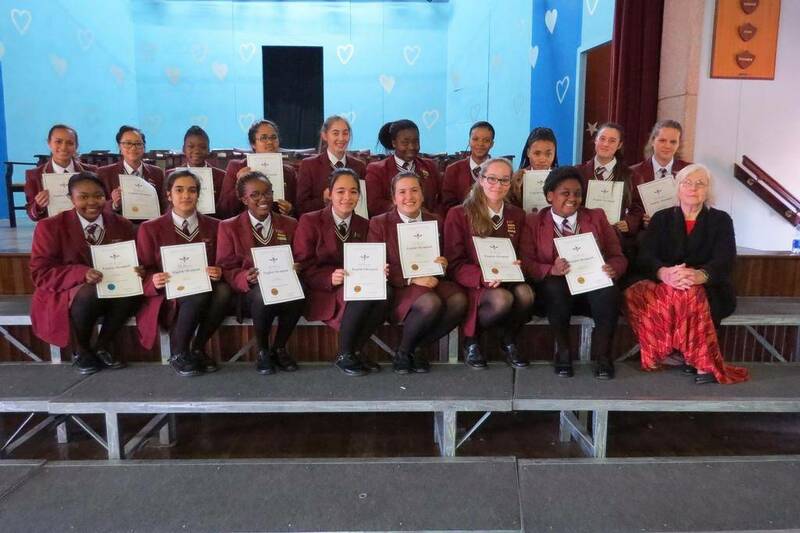 Each participant received a certificate and a school bag. The competition was tough but the learners did well. Unfortunately, there can only be three winners in each category and an overall winner. This was a wonderful experience for Lisokhanya and we congratulate her. Thank you to Mrs Mapoma too. Lara Naidoo was crowned Miss Teen Eastern Cape on Saturday 12 March. There were 30 girls in her category. Lara said, "It was a great privilege to take part in the finals. It was an amazing experience making new friends and being able to share the experiences with them. Being crowned Miss Teen Eastern Cape was exciting and overwhelming. The support from my family and frineds made a difference. The whole experience was amazing!" 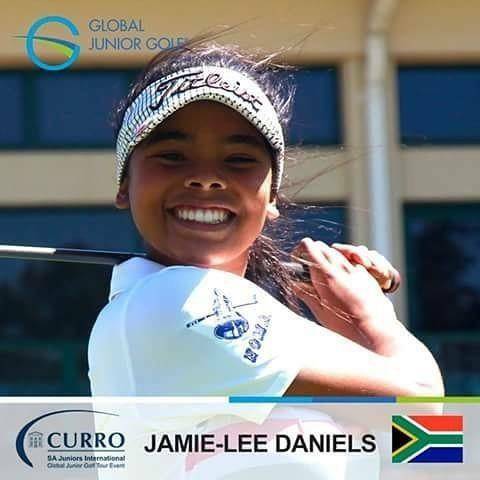 Jamie - Lee Daniels participated in the Curro World Junior Golf Championship held in Durbanville, Cape Town from the 8th- 10th March 2016. She competed with international U/19 players and placed 13th out of 54 girls. 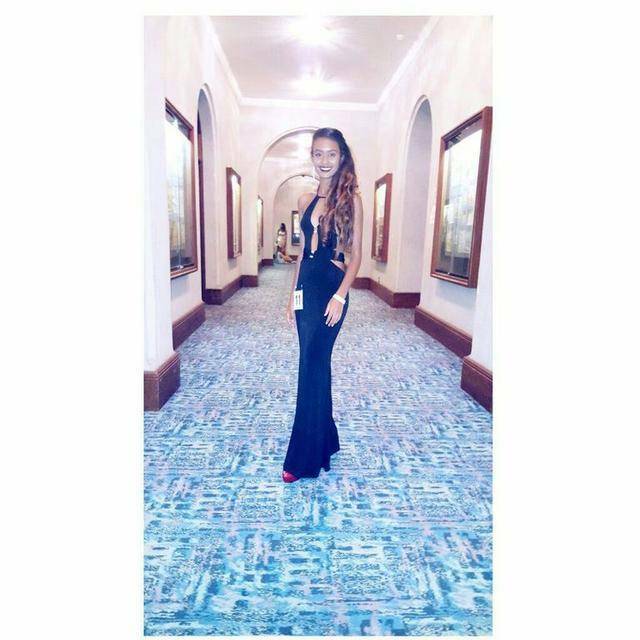 Jamie - Lee says "It was an amazing experience! Thank you to Mrs Woods and Dr Boucher for making it possible for me to take time off school." 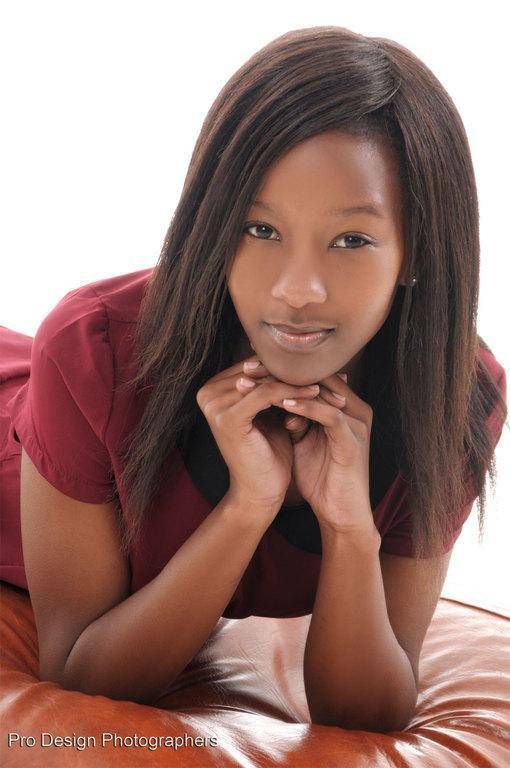 Benathi Douse in Grade 11 is a finalist in the Top 5 Face of Junior Miss South Africa. The competition will be held in Pretoria from 22-26 March 2016. 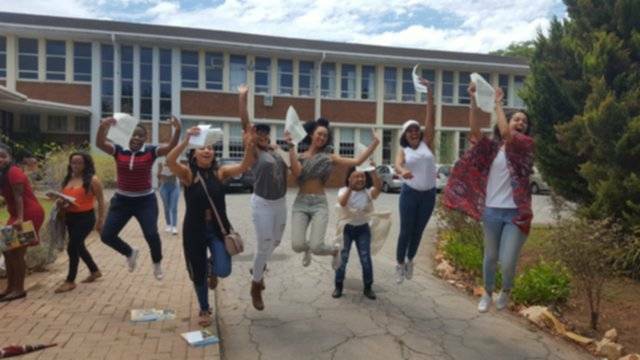 Benathi said, "I am so excited and cannot wait to get to be surrounded by all these people with different backgrounds and cultures. I am so honoured and humbled to have made it this far and a very big thank you to everyone who voted for me and believed in me! I appreciate it so very much." 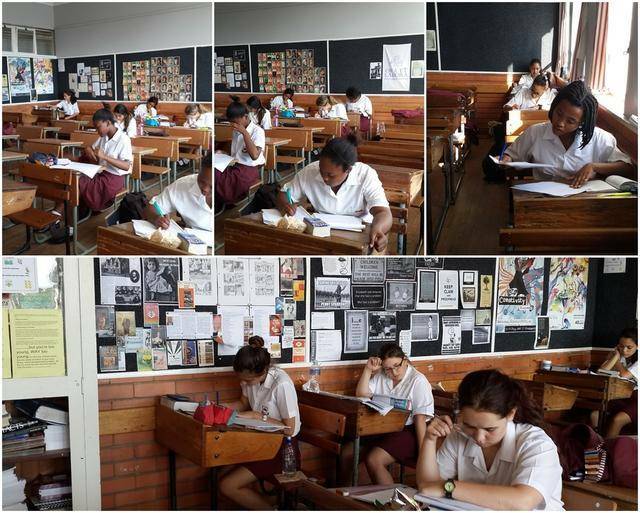 Twenty five girls from grade 10 to 12 sat the English Olympiad Examination on 1st March. The Theme was 'a journey into darkness' on a collection of excerpts from novels which included Frankenstein, The Heart of Darkness, The Turn of the Screw, Hop frog and a modern book entitled This Book Betrays My Brother, compiled by Mrs Peltason who is also the examiner this year. 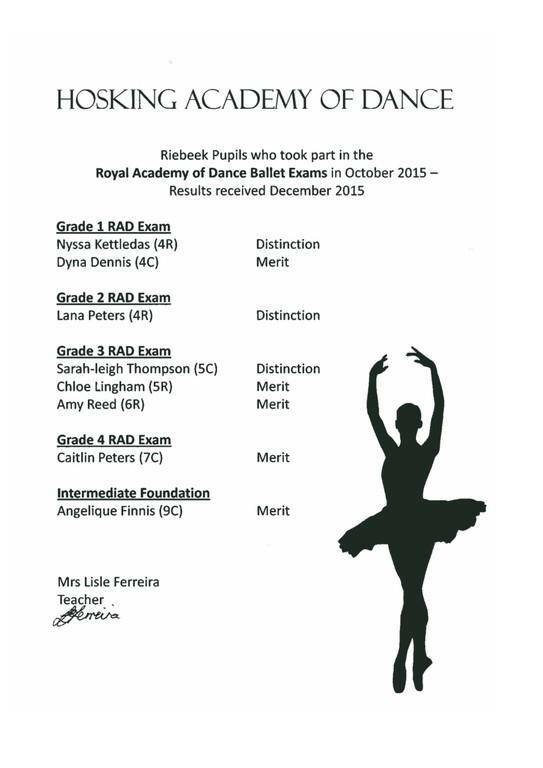 On the 3rd December 2015, Miacarla Tee, Grade 6R, took part in a Dance Competition. She achieved a silver medal in the Senior Section. Miacarla also performed in a group dance and the group achieved first place. She is a member at Crazy 4 Dance Studio. On 8 February Lisakhanya Duruwe took part in the State Of The Province Address which was organised by the Department of Education. 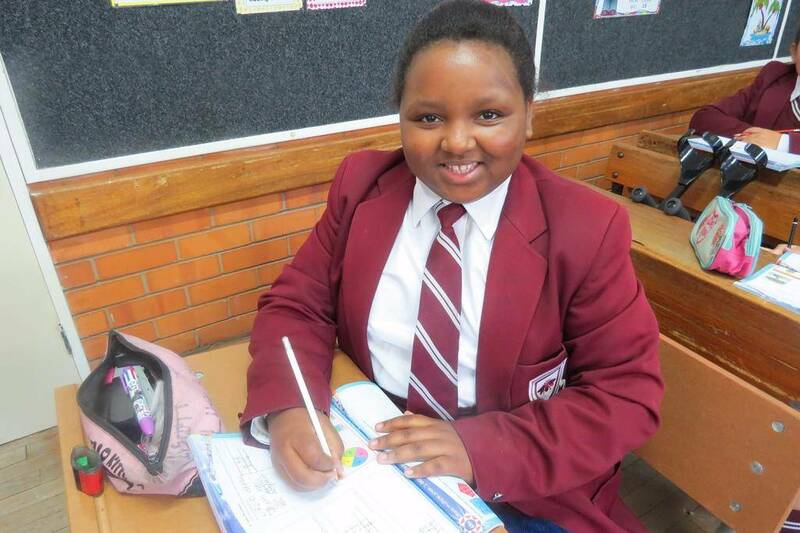 She competed against other learners from Solomon Mahlangu, Phaphani High School, Molly Blackburn and Thanduxolo High School. 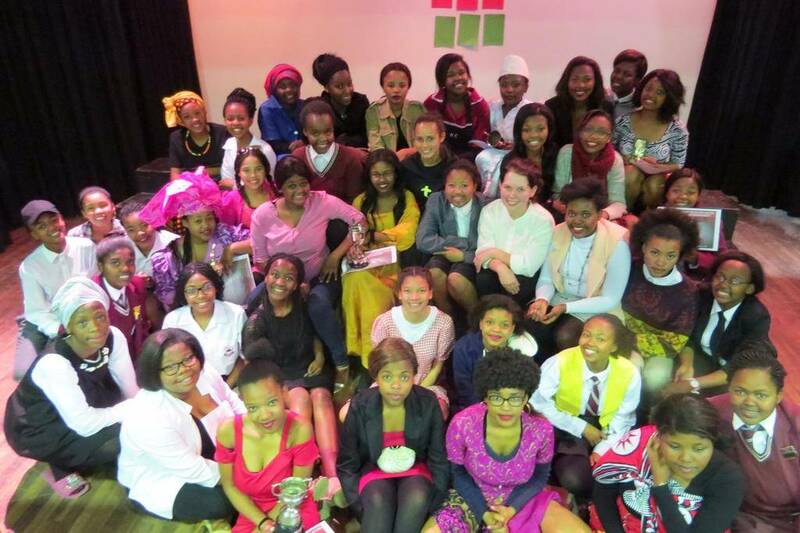 Lisakhanya was awarded best overall speaker in the Uitenhage district. 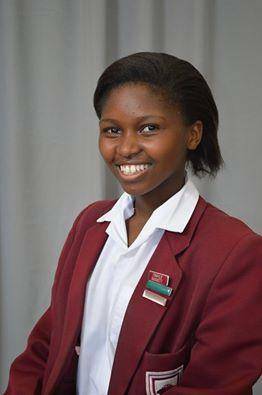 Congratulations to Miss Junior Teen South Africa finalist Benathi Douse in Grade 11. 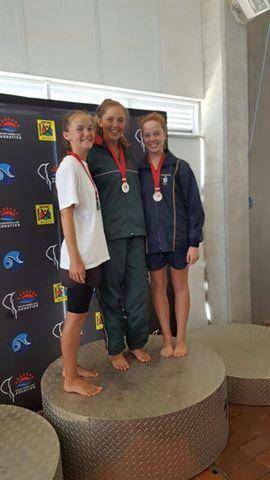 Alyssa-Jane Maritz swam the EP B Top 8 Gala on Saturday, 5 March. She achieved second place in Freestyle, Butterfly and Breaststroke ! We are very proud of Alyssa. Bilqees Vawda received a trophy for the best kata in her division and the best girl at her club (based on effort, perseverance, dedication, willingness and commitment) at the karate's club annual Gusku (prizegiving). “I never dreamed about success. I worked hard for it.”- Estee Lauder. This vibrant, ambitious and dedicated group of girls have certainly proved that if you put in the work, you will reap the rewards. 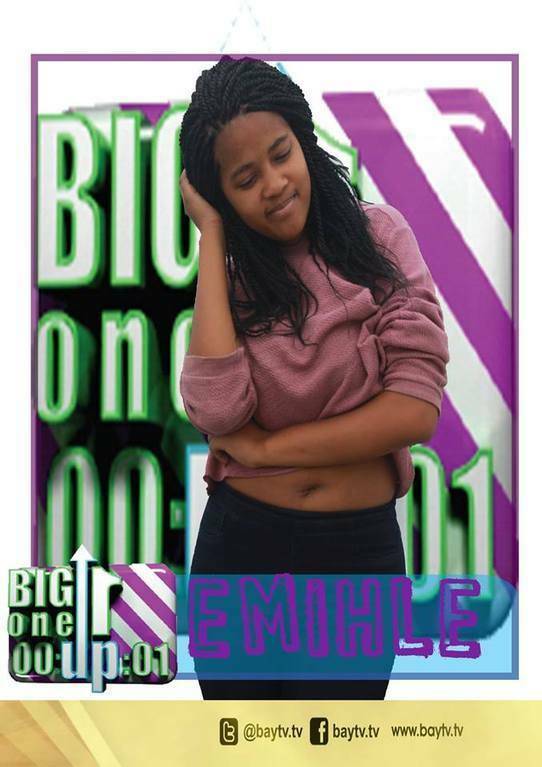 Emihle Prince in Grade 11 at Riebeek and our Head of Library is a finalist in a competition to be a presenter on the Bay TV show Big1UP. 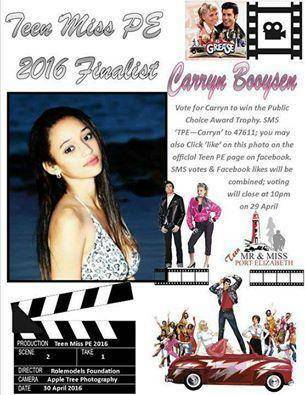 She auditioned on 8 January and heard on the 15 January that she was chosen as a finalist. 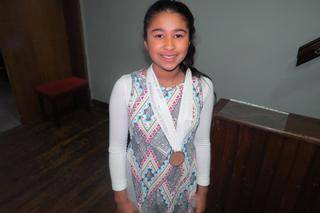 Sarah Gopal in Grade 7C received a medal for participating in the Uitenhage Karate Academy Annual Gushku and prizegiving held at the Pine Lodge Resort over the past weekend. She also received the trophy for the most improved karateka as well as the trophy for the best karateka in the girls kumite division. Samantha Jones and Alyssa-Jane Maritz participated in the EP B Gala. Samantha received 2 first places and Alyssa-Jane 1 first place and 2 second places. We are so proud of them. 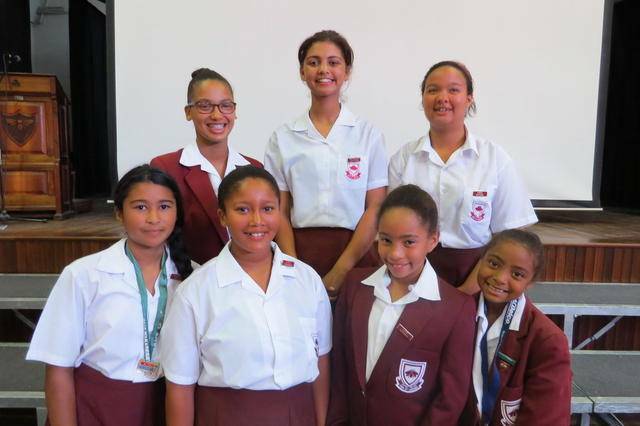 The following girls competed in the Sundays River Mile: Mateenah Langford, Amee Exford, Jade Damons, Carly Erasmus, Bilqees Vawda, Rhika La Bercensie, Leya Bosman.